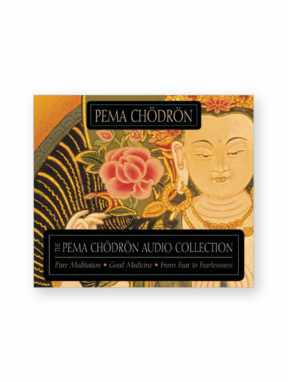 Audio CDs can be played on your home or car CD player. 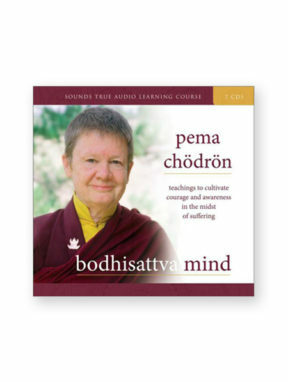 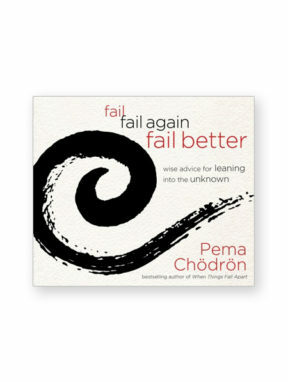 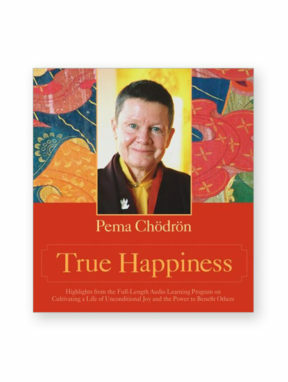 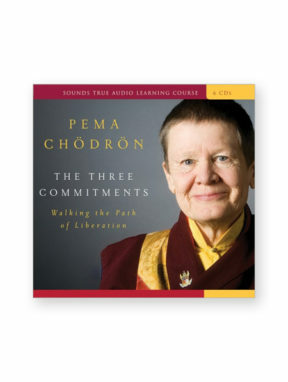 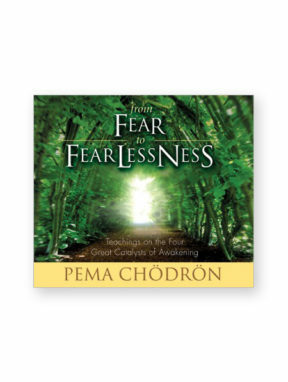 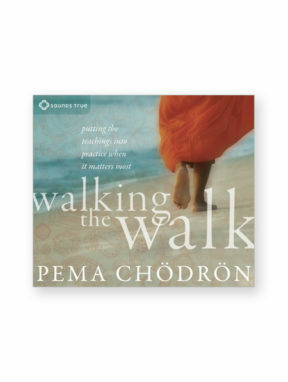 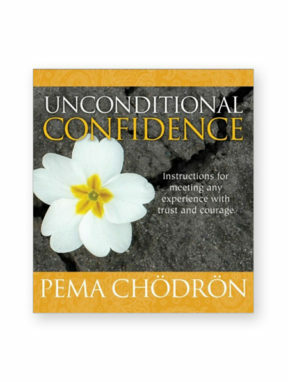 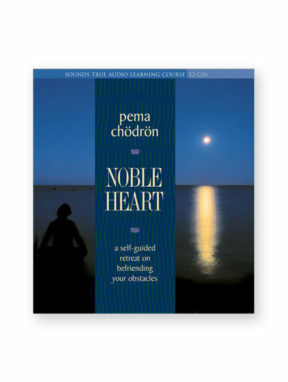 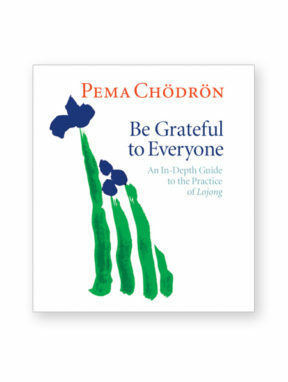 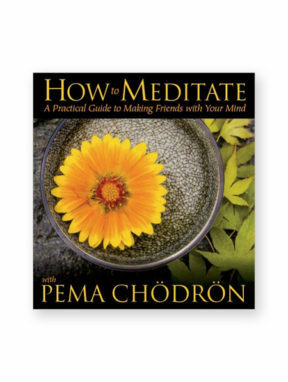 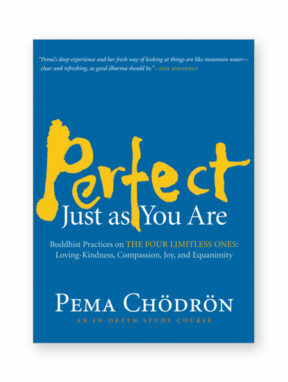 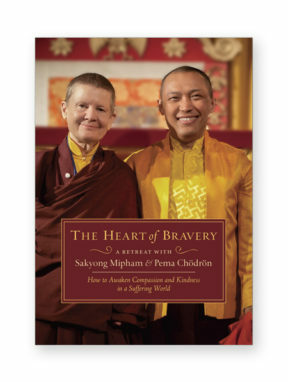 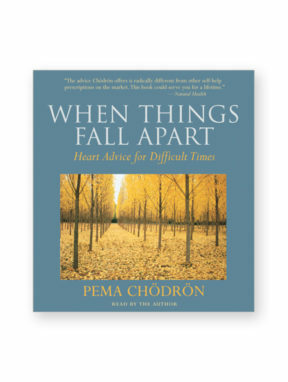 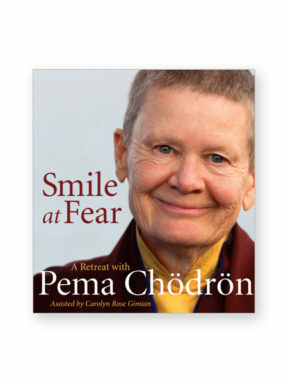 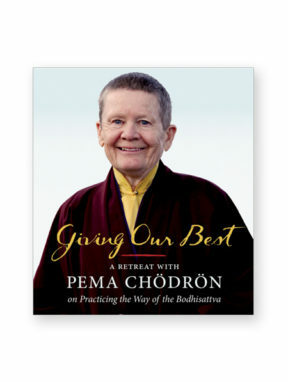 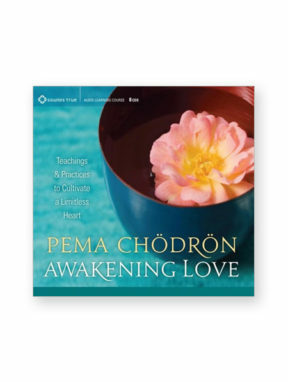 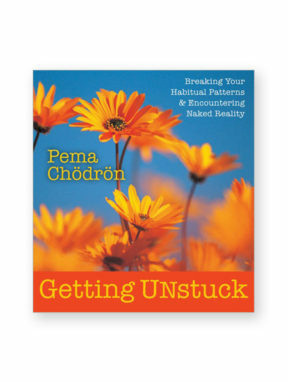 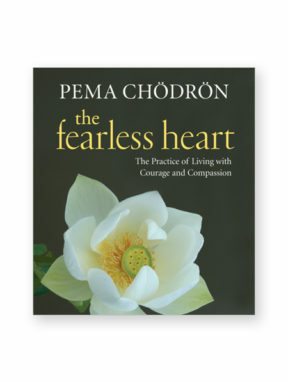 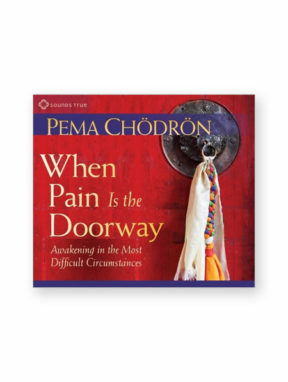 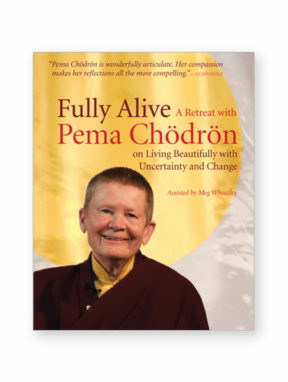 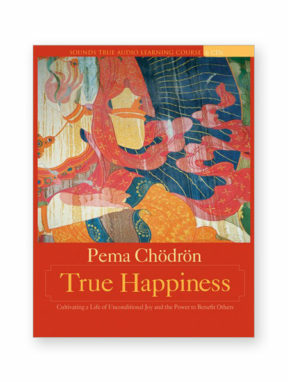 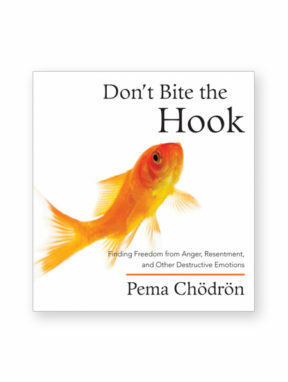 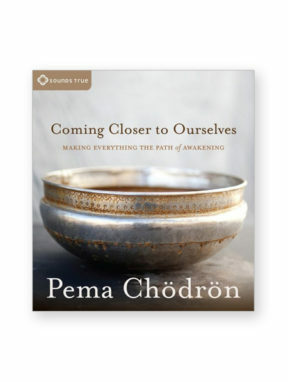 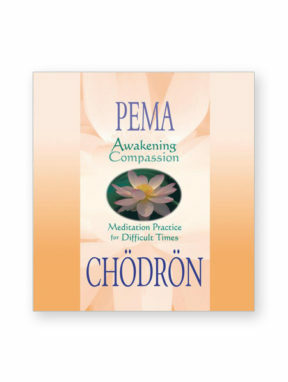 When you buy from the Pema Chodron Foundation store, the proceeds go directly to support Pema’s work. 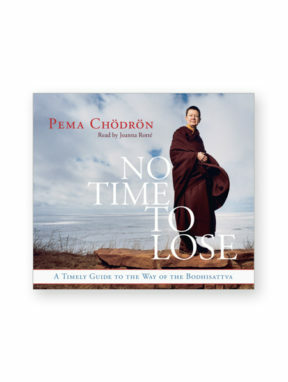 A portion of proceeds goes to donating Pema’s books and recorded teachings to underserved individuals and the organizations that serve them, free of charge. 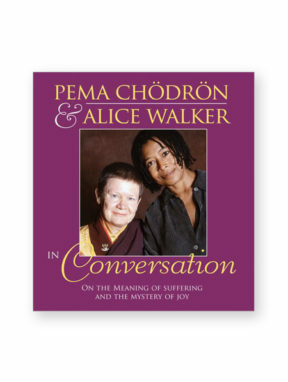 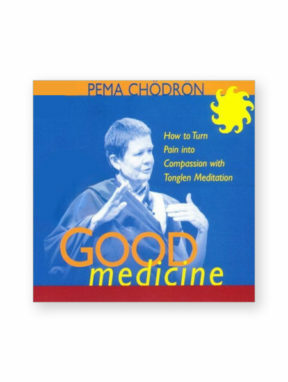 Learn more about the Pema Chödrön’s Foundation’s Book Initative. 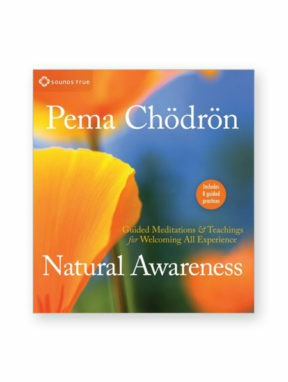 Free shipping within the U.S. We ship worldwide. 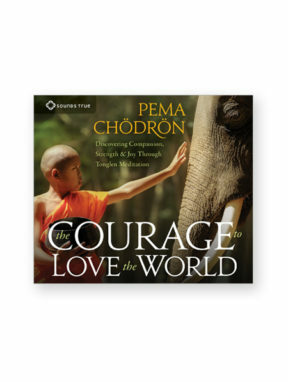 Orders usually ship within 24 hours. 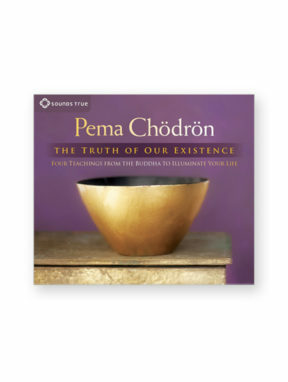 Click on title, or image, of each product to see detailed information. 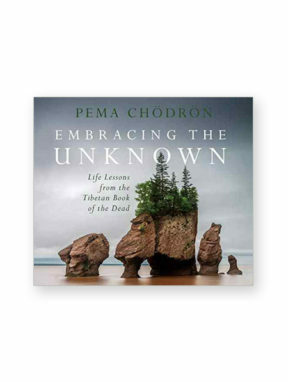 Questions: Contact Margie Rodgers, Store Manager: email: margie@pemachodronfoundation.org or phone 607-738-5232 (Eastern Time Zone).